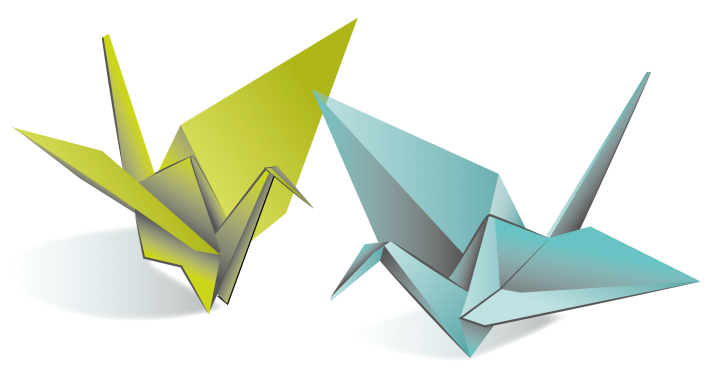 Encounters with origami in the West often begin with the humble paper aeroplane; destined to nose dive on a slow day at school. 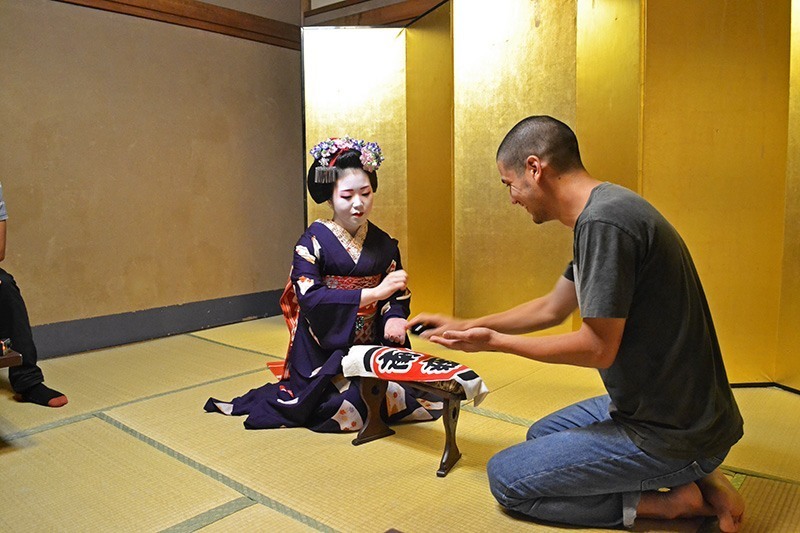 In Japan though, paper folding is a popular way to pass the time from a young age. While designs can be incredibly intricate – cuboctahedron, anyone? – we suggest starting with the basics. Here’s your step-by-step guide to creating the classic paper crane – a creative way to keep entertained on long journeys. 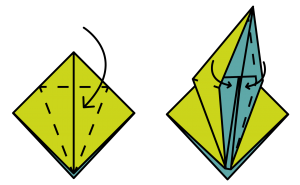 Fold the paper in half diagonally twice. 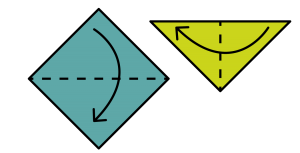 Bring the top corner of the top layer down to the bottom corner – opening the paper as you go – then flatten to form a square. Turn over and repeat on the other side. Fold the top layers vertically into the centre, crease well and unfold. 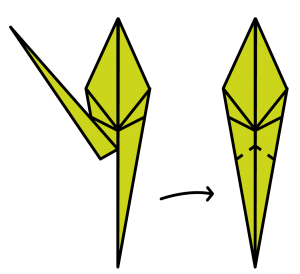 Fold the top triangle down in line with your creases, unfold and lift the layer beneath upwards creating a pocket. 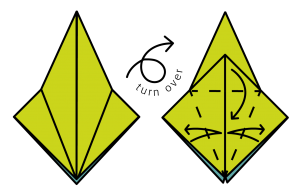 Without moving the top triangle, fold the sides of the pocket inwards until they’re a flat kite shape. Turn over and repeat on the other side. Fold the top layers vertically into the centre. Turn over and repeat on the other side. 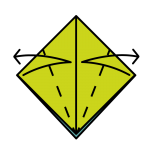 The base of your kite shape should now have two legs. 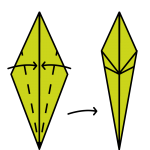 Fold each one up, crease well, then unfold. Open one of the legs, reverse fold it inwards and push back up towards the centre. Do the same on the other side. 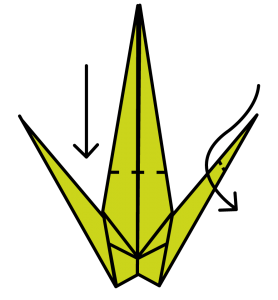 Fold one end to make the head, then push the two triangles down to make the wings. Ta dah! 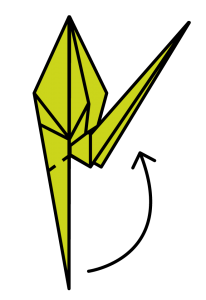 Your crane is complete. 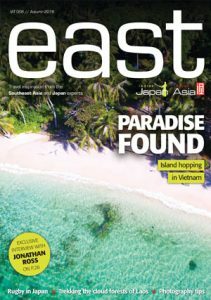 This Insider Guide featured in the latest issue of east magazine, our print magazine jam-packed with inspiration for your next journey to Japan or Southeast Asia. Sign up to receive a copy through the post twice a year for FREE! Alternatively, read all our back issues online. 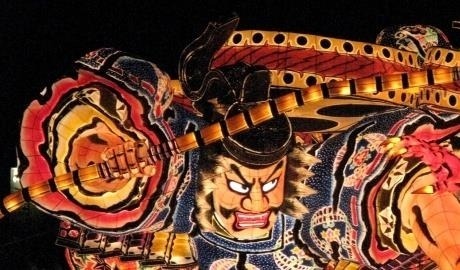 For more information about Japanese arts and crafts, head to our Experiences page, or join our Hands On Japan Small Group Tour.